Love to create and have a knack of handling multiple things at once? Then Cities: Skylines may be something you should be keeping an eye on before its release this Spring. Grow your city from the first streets to handling such things as transport, roads, education, water, electricity, police, firefighting, healthcare and much more. 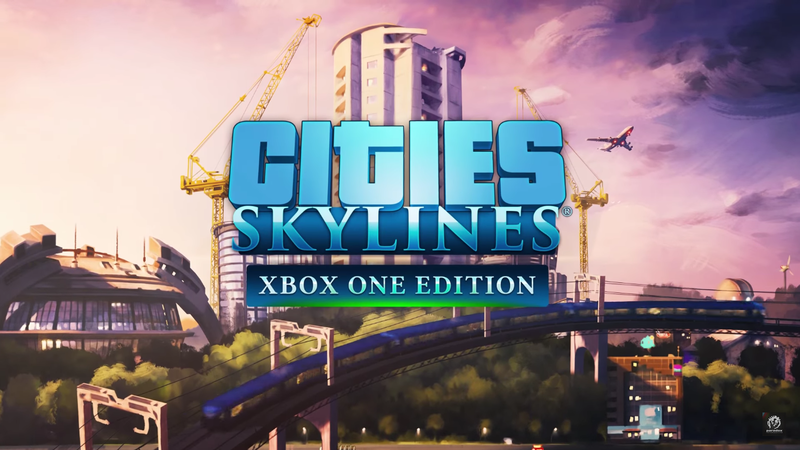 The Xbox One Edition will include the full original game and also the After Dark expansion which allows players to plan and design for their cities nightlife and tourist attractions. Check out the trailer below and also some key points posted over on the official website for the game.